Ready to make your #1 goal a reality? Here is your guide to accomplishing your number one personal and business goal. Through this workbook, you will define your goals, evaluate what you need to accomplish them and create a 12-month road map to success. Create your roadmap to success with this free 20 page workbook. A guide for embracing where you are. Identify your number 1 personal and business goal. Identify what you need to accomplish this goal. Discover resources you have to complete this goal. Break your goal down into actionable steps with a 12 month roadmap to success. 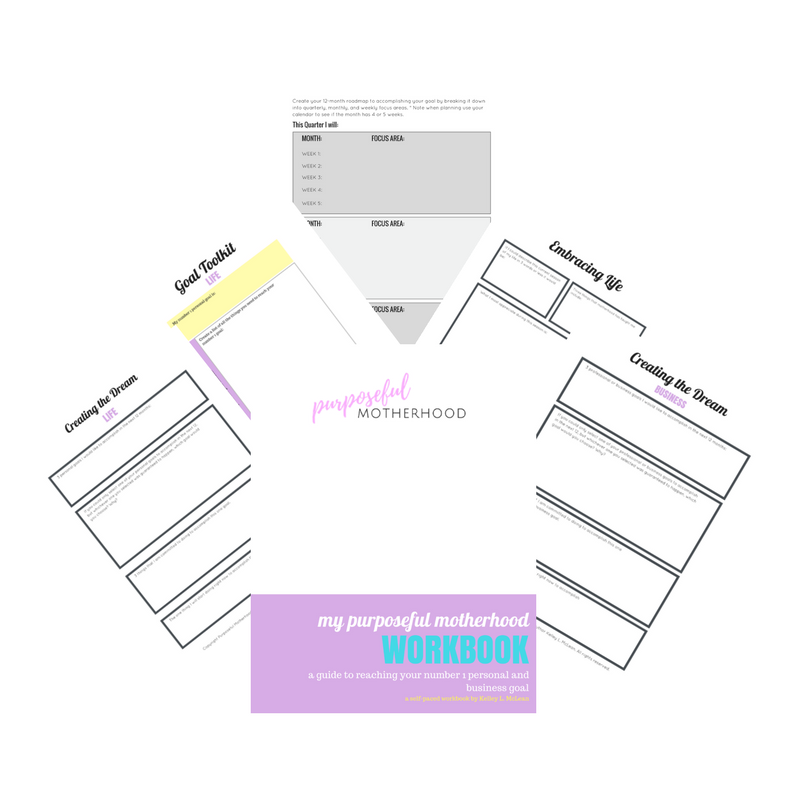 CHECK YOUR INBOX TO CONFIRM YOUR SUBSCRIPTION AND PRINT YOUR WORKBOOK!